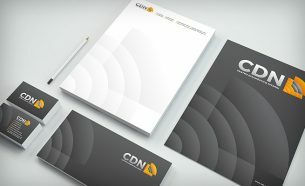 The CDN - Centro Diagnóstico Niterói - had its visual identity and communication created by A.Companhia. 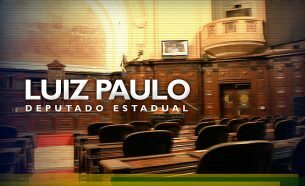 The EZK Team, led by coaches Ezequiel Morales and Soledad Omar, has A.Companhia for the development of its visual identity. 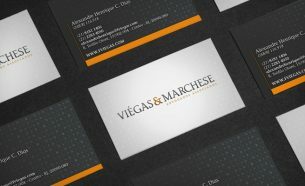 Viégas & Marchese Advogados Associados relied on A.Companhia for the creation of its visual identity. 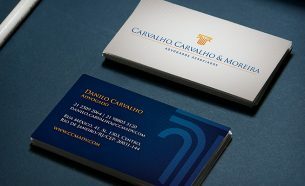 Carvalho, Carvalho & Moreira Advogados Associados had its visual identity created by A.Companhia. 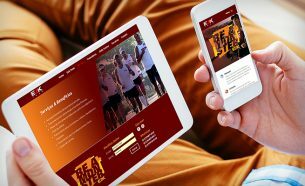 A.Companhia executed communication projects for the Upsports Club, a sports consultancy with personalized service. The Language Experience Cultural Exchange has sent students of all ages abroad, providing unique life experiences. 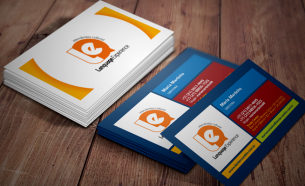 We create visual communication and content projects for LE. 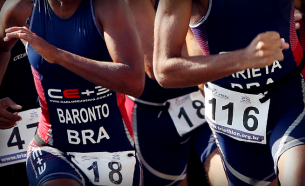 Carlos Eugênio, a.k.a Neném, is one of the most respected Triathlon coaches in Brazil. 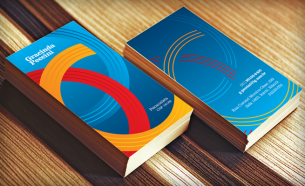 We created the visual identity and communication material of Team CE + 3. Tecnomassa manufactures mortars, plasters and grouts since 1989. 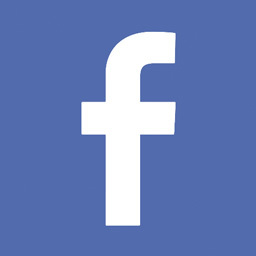 The company is served by A.Companhia in their communication activities. 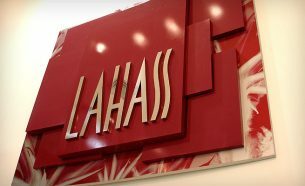 A special shop, full of meaning objects. 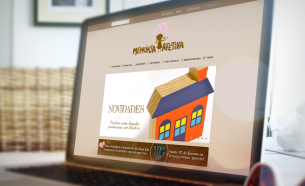 A.Companhia developed the visual identity of the company and its virtual store. 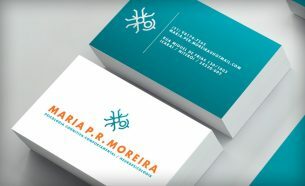 Development of Visual Identity for Psychologist Maria P. R. Moreira. 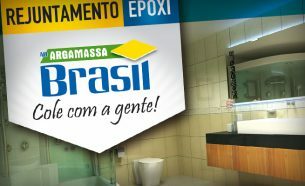 A.Companhia develops communication projects for Argamassa Brasil, both for specific products and for entire lines, institutional and promotional material. 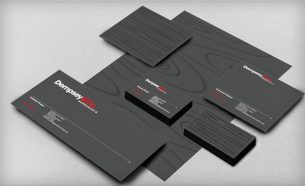 Visual identity for the Psychologist Gracinda Peccini. 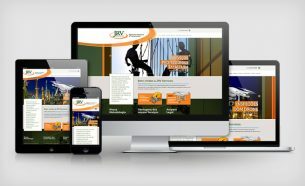 Communication projects, branding and content created for JRV Services Industrial Climbing and Training and Cleaning Facades and Windows in Heights. 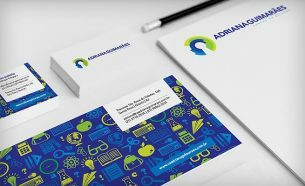 We created the visual identity of the Adriana Guimarães Study Center, and developed the company's visual communication. 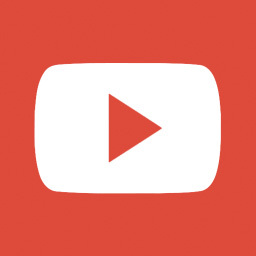 Studio In is a network of studios offering integrated fitness services. 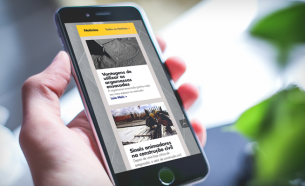 A.Companhia executed continuing communication services for all units. 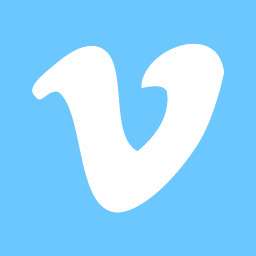 The representation company of artists, illustrators and photographers Dempsey&Co., based in NY, had its visual identity created by A.Companhia.